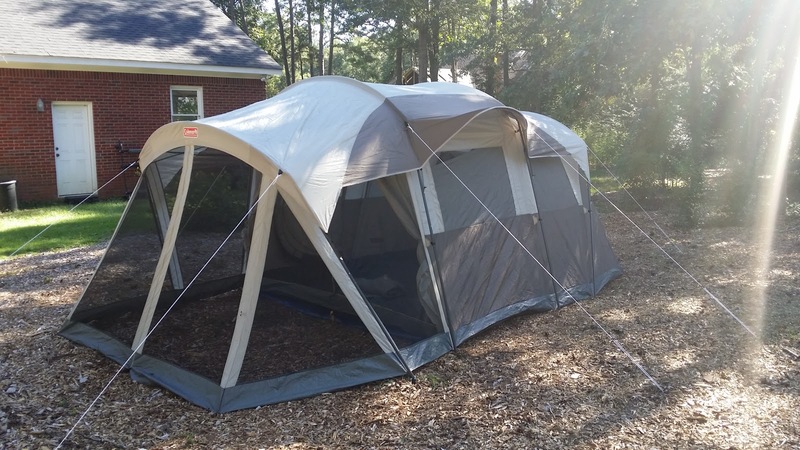 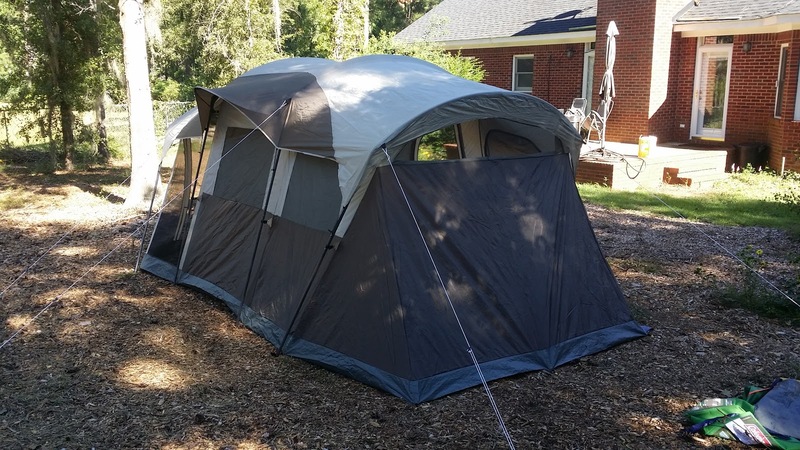 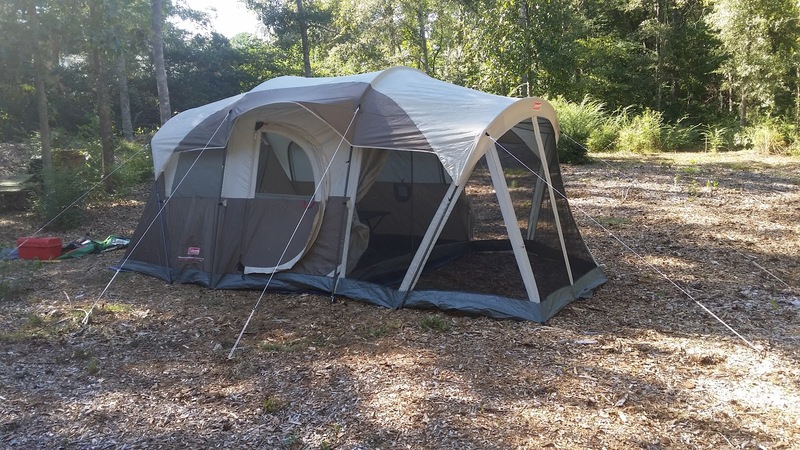 I purchased a new tent for the Georgia Bike Fest. 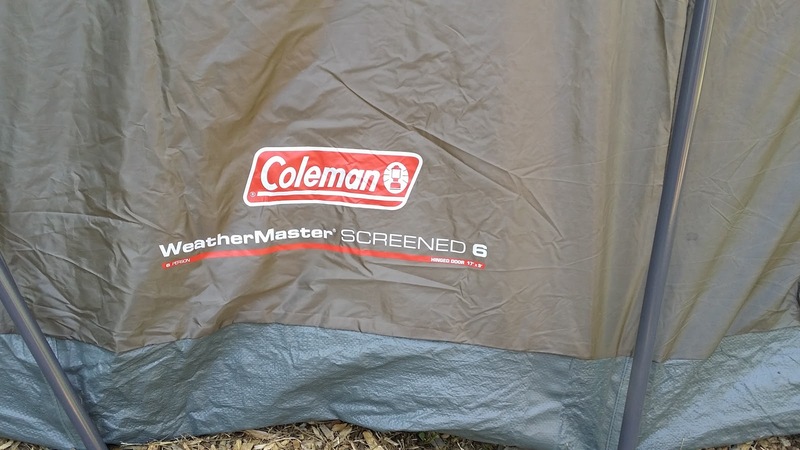 I ordered it from Amazon along with two Coleman cots. 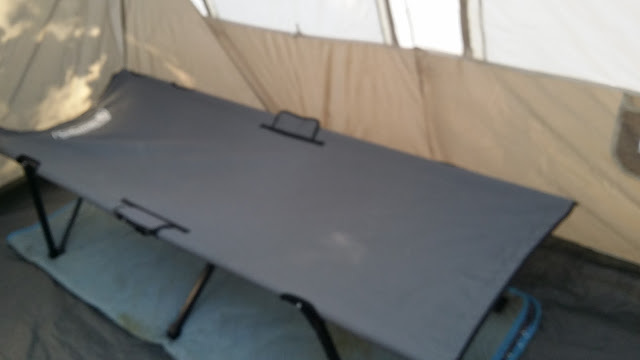 I wanted to go through setting it up so I would get an idea of how it worked. I set it up in my back yard. 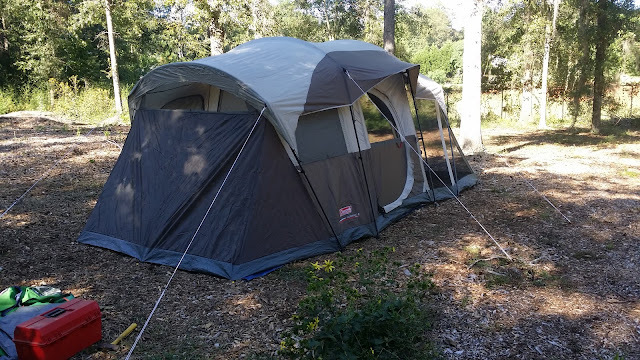 Sylvia and I plan on doing more camping in the future.